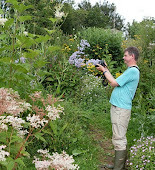 Noel's Garden Blog: Its all in the mix..... resources for understanding Mixed Planting. Intermingling is the new buzz word in planting design. Thomas Rainer's recent blog post on the subject which has sparked off a lot of discussion. We're going to continue the discussion on ThinkingGardens later on, but in the meantime, as the person who has probably done more over the years to push this concept in the English speaking world, I'd like to deal with some of the background here. Intermingling is what happens in most natural plant communities. You don't get a solid mass of plant one here and another one there. Plants naturally mix and mingle. For me, for designers to accept intermingling in planting design is the final step in creating plantings which are genuinely naturalistic, and getting away from that awful blocky look that the boring evergreens have down at the supermarket car park. The people who actually led on this were in Germany. Planting design there began to look at what they called 'sociability' from the 1970s onwards, people such as Richard Hansen at Weihenstephan. This was a way of trying to look at the aesthetic dimension of how many plants you put together to make an impact. 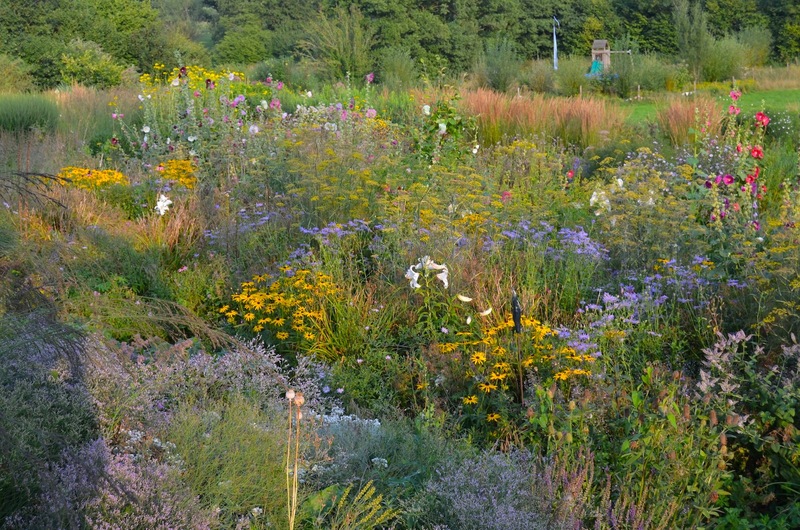 This was followed by the development of Mixed Planting schemes in the early 2000s, where a formula is created, with plant varieties set out intermingled, at random, to create long-lasting communities. The concept is modular, so that a hundred or 10,000 square metres can be bought and set out. It is this idea, of creating an artificial ecosystem, which so many in the design community find so interesting. So, following a lot of enquiries whilst teaching in Poland and Russia here is a summary of resources to find out more. 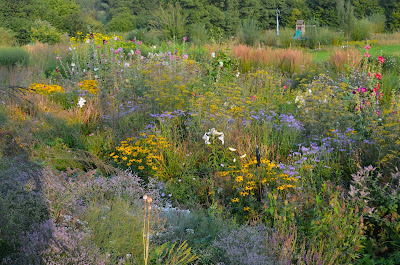 The book Piet Oudolf and I wrote earlier this year, briefly discusses German mixed planting systems, and others. I go into a bit more detail about the German work here, in a piece in the Garden Design Journal. 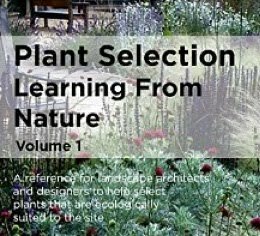 There is now an English language version about the German mixed plantings available here . My colleague Prof. Kircher says "Only if the printed out pages are arranged and tacked in the correct order the opposite pages fit together. So mind the page numbers (bottom of pages left and right corner) not to get wrong connections!" He goes on to say that "The German version can be ordered by Ilka: i.ballerstein@loel.hs-anhalt.de for € 5,-- plus postage". The webpage of the Perennial Nursery Association (BdS) offers much information about mixtures. Click onto “hier” on the right side of the entrance page to find Info about Mischpflanzungen. Here left side click Mischpflanzungen Mischungen Alphabetisch to find an overview over all (or most) mixes. If you choose one mixture you find a description, then click at the right side the button “Artenliste mit Charakteristik…” to the list of species as pdf file. An interesting webpage is www.durchgeblueht.de from a landscape architect from Dresden. 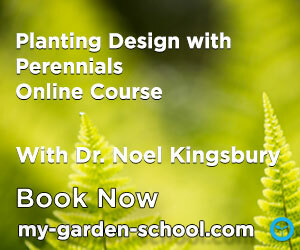 He offers in cooperation with a perennial nursery pre-mixed combinations of perennials. The lists in the website are a little changed and simplified compared with the original recipes. Staudenmischpflanzungen: Praxis, Beispiele, Tendenzen is a new book out by Uwe Messer and Axel Heinrich. Very helpful selection of sources, Noel. Am just reading your latest book now and starting to understand how to achieve mingling rather than randomness. Have not all sensible gardeners been letting plants intermingle and associate together before. What pretentious thinking that it is a new idea. Personally I get a lot of stick from Brenda, my partner when I let, for example my nigella self sow amongst my herbaceous perennials. Have not all gardeners wanted something to pop up in the spaces where another plant has started it's dormancy? Whats it all about, am I missing something? thx so much, Noel, for the durchgeblueht-link. I've heard lectures about the different perennial mixtures and their suitability for public spaces at the Langenloiser staudentage these last years. But, I think, no one mentioned this interesing link. very interesting article about the intermingling issue. I’m a complete novice gardener who would love deep boarders in his garden, completely full of plants. I’m reading Planting by yourself and Piet Ouldolf at the moment, and a few other books including one from Knoll Gardens, Neil Lucas. Is something like this beyond a novice? Where is the readily available advice about how to actually prepare the ground for this type of thing? Reading Planting, it’s all a bit beyond anyone who doesn't know a lot. I take it that the home gardener wasn’t really thought of as an audience for this book? I would love to garden more, but access to good knowledge is very hard to come by. The web seems a wash with completely conflicting views. As for nurseries near me, well, it gets worse! Some advice would be really appreciated. Russian dacha gardens, a threatened species?